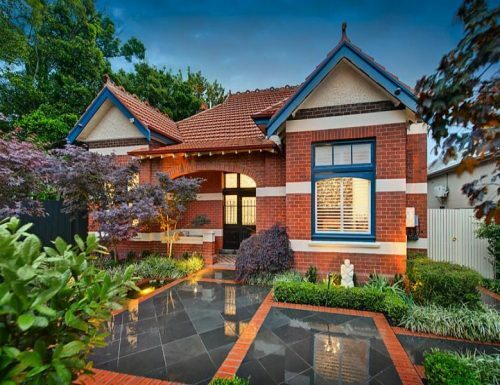 To get the most out of your property might require considering a few upgrades. The easiest upgrade to consider is the exterior. A great landscape can enhance the value of your property. However, meeting your family requirements is equally important. When your family is growing, a home extension is a wonderful consideration to take. This will make the home more suitable to the requirements of your family. Here is a quick checklist to get a home extension. Building an extension on your home is a great option to ensure you do not have to move. Additionally, there is no need to buy a new home that matches your family’s space requirements. It is better to look at your home for where an extension can happen. Places like the garage or patio can be remodelled to extend the space in your home. Alternatively, you can make good use of any vacant land lying about on your property. Consider the checklist below to ensure your family can get enough space regardless of how big it grows. It is important to consider the required paperwork required by your state before embarking on a home extension. This is important before the groundbreaking work is done. Going ahead to make any major addition on your home without the necessary permits puts you in the bad books of the law enforcers. To avoid this from happening, you must explore any paperwork that has to be filled in. Now that the paper work is done, it is important that you hire a team of professional and experienced contractors for the extension house. You do not have to consider doing the extension on your own. An extension requires a great deal of labor and professional expertise. Contractors with experience in home extensions will lead to successful completion of your project. It will save you from unnecessary fines and save you a lot of time. 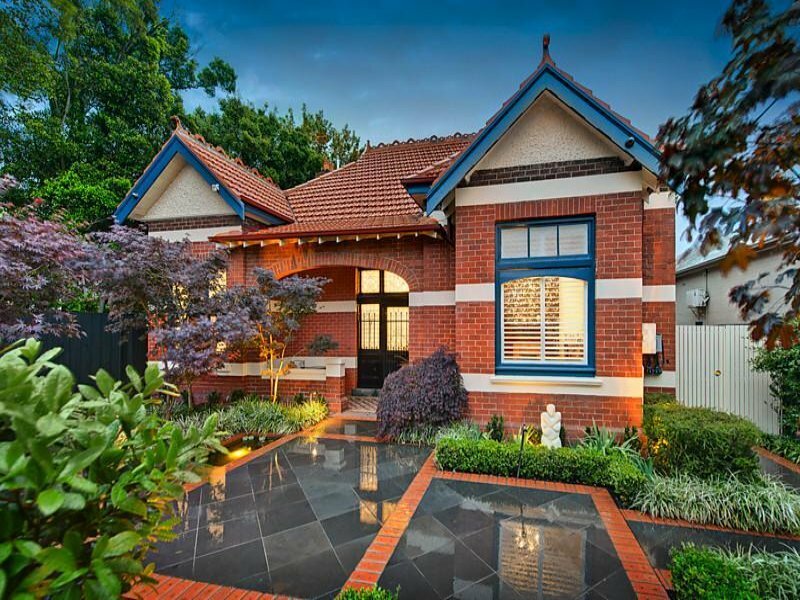 It is important to consider your future needs when getting a home extension. This kind of project is usually undertaken when you are planning to live in the home for a long time. It is equally important to ensure that the upgrades fit the purpose of your extension. The work done during the project should not look outdate after a short while. All the extensions should be focused at adding value to your home for a long time. Lastly, it is important to let your neighbours know that you are planning some construction on your home for some time. This will prevent them from getting surprised by the noise from the hammering and drilling. This is bound to be inconveniencing especially if it catches them unaware. It pays to be courteous when considering an extension on your home. Ensure to hire a professional agency to ensure you get more space for your family without moving.